The Dorado is an innovative and unique next generation power supply solution that enhances the audio signal accuracy and detail. The latest production of the Caiman SEG has had a few changes. The TC-7210 is one of the very few selectors designed for both transistor and valve amplifiers. 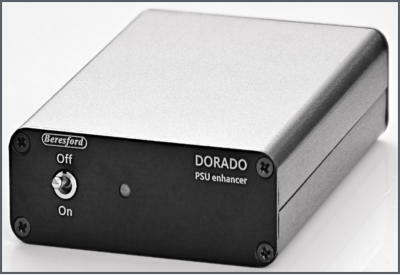 The Dorado is a next generation power supply solution that enhances the audio signal accuracy and detail. 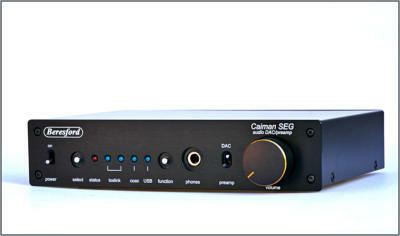 The Caiman SEG has had a few updates. Designed for both transistor and valve amplifiers.